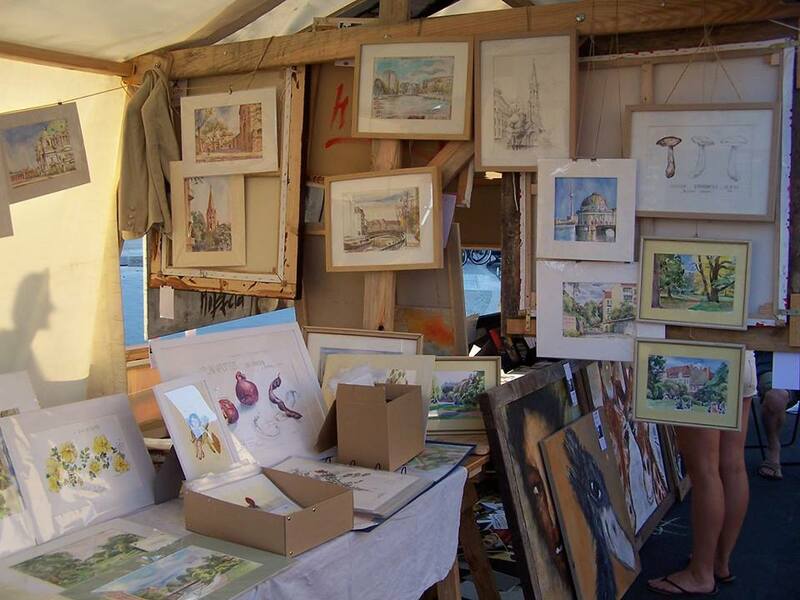 This year again, I am having a stand in this Open Air Gallery, at the bridge between Kreuzberg and Friedrichshain. Hopefully is the weather nice! Come if you are in Berlin, I am very glad of numerous and joyful visitors!